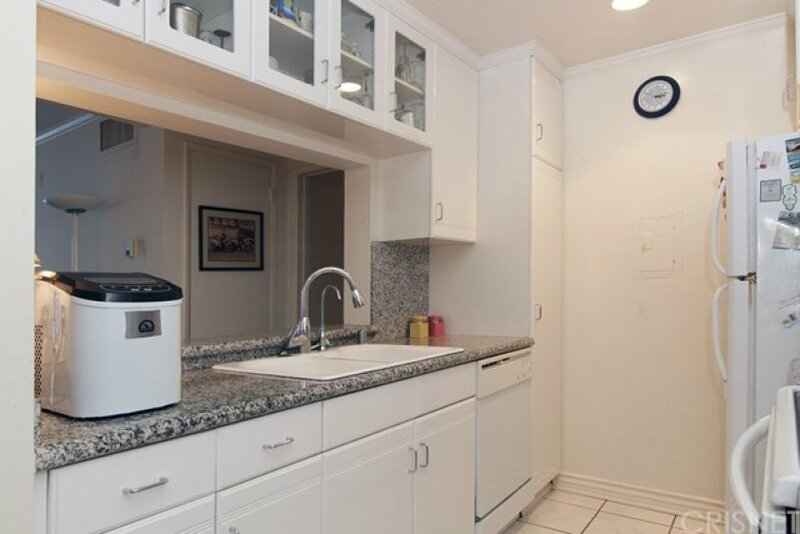 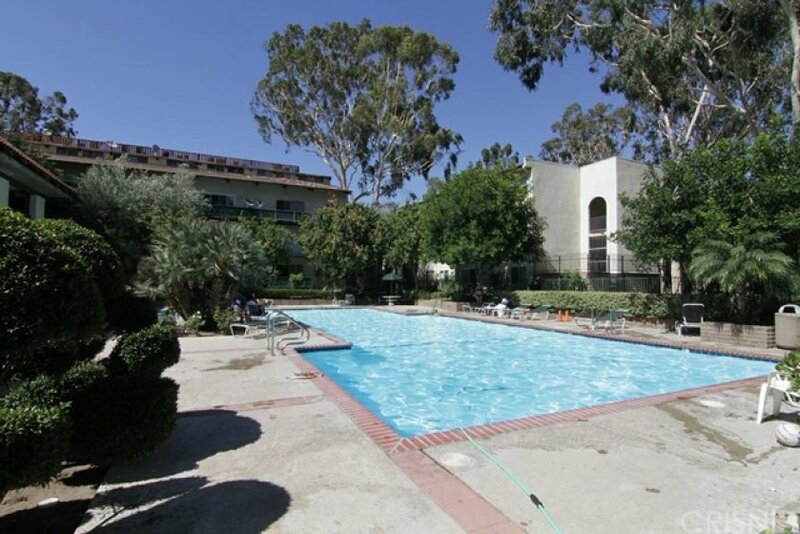 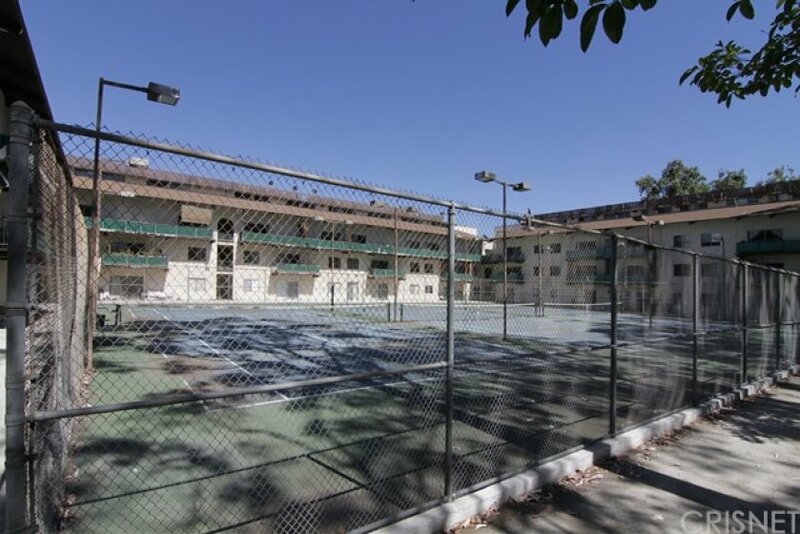 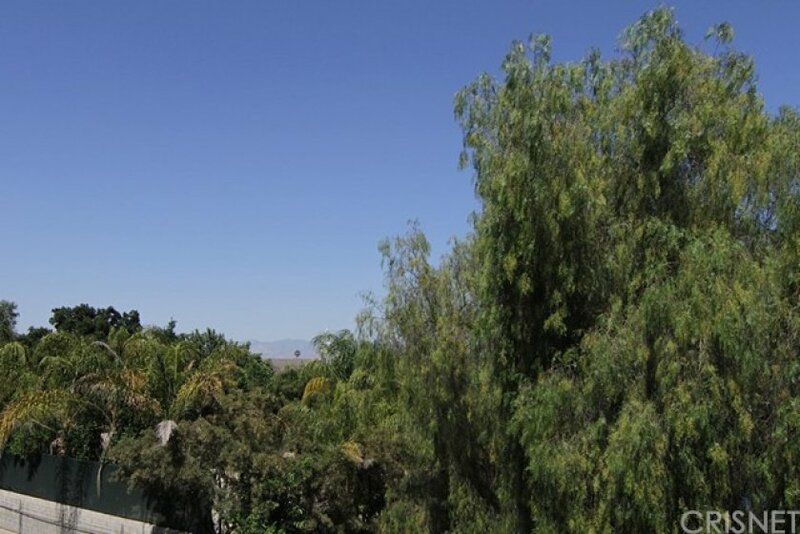 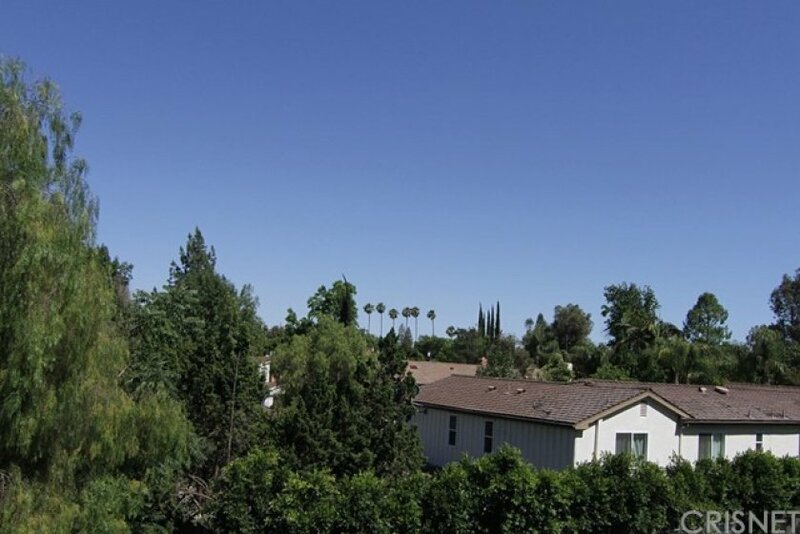 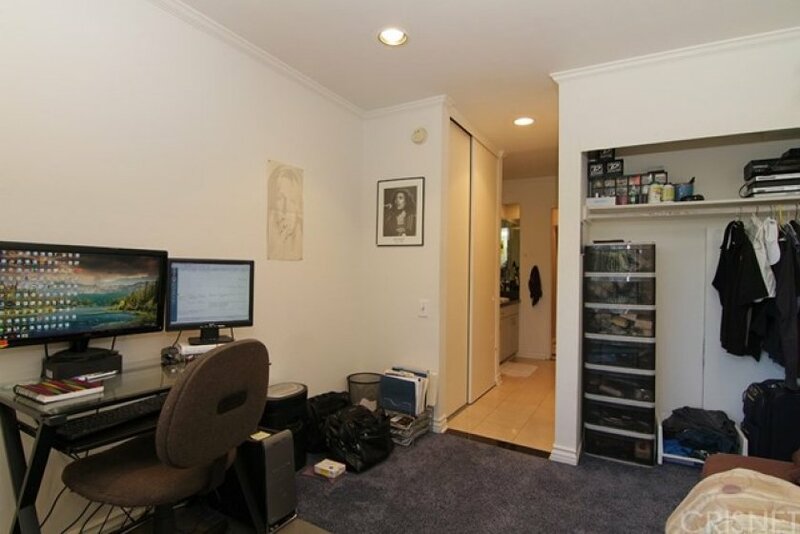 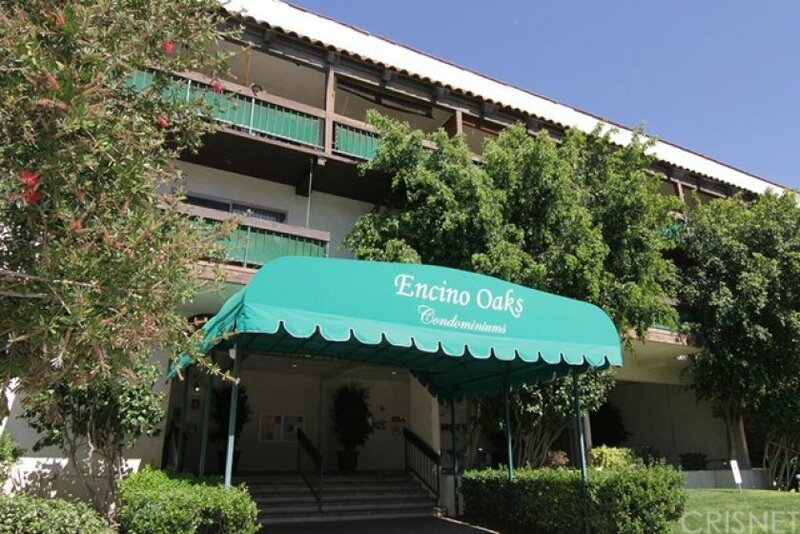 Discover this spacious 2nd floor Encino Oaks Condominium conveniently located within walking distance to Ventura Blvd., shops, restaurants, movie theaters, and easy access to the 101 freeway. 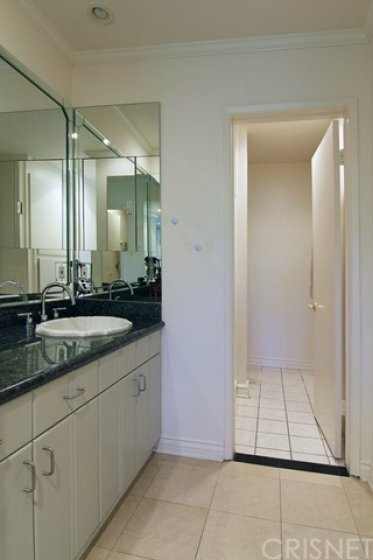 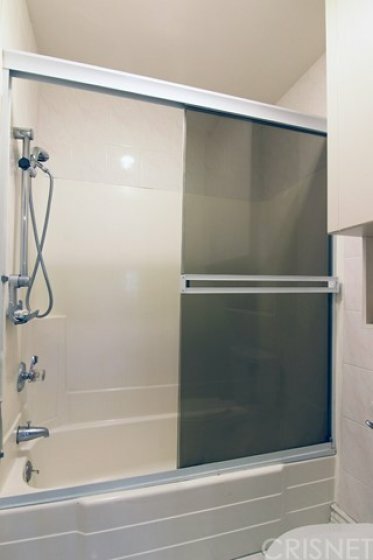 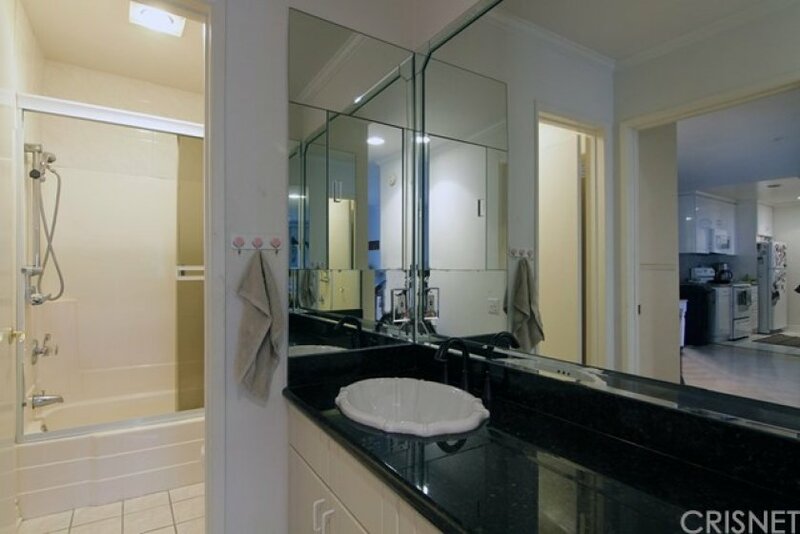 This ideal unit features 2 bedrooms with their own en-suite bathrooms on opposite sides of living room. 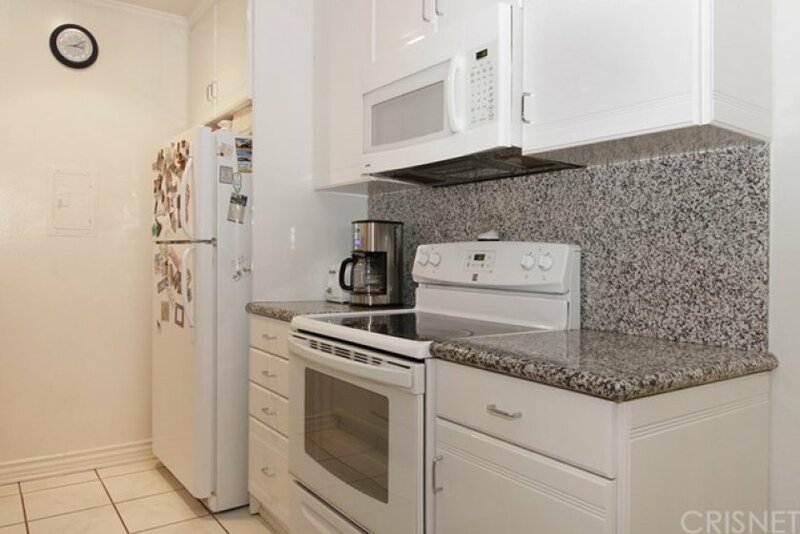 Inside you'll find an open floor plan with smooth ceilings, tile and carpeted floors, beautiful cabinetry and granite countertops in both the kitchen and bathrooms. 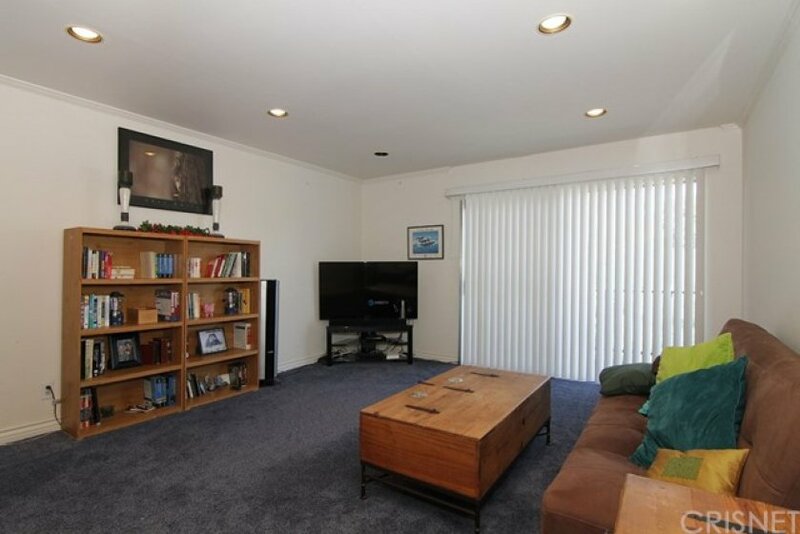 Carpeted living room opens to balcony with beautiful tree top views! 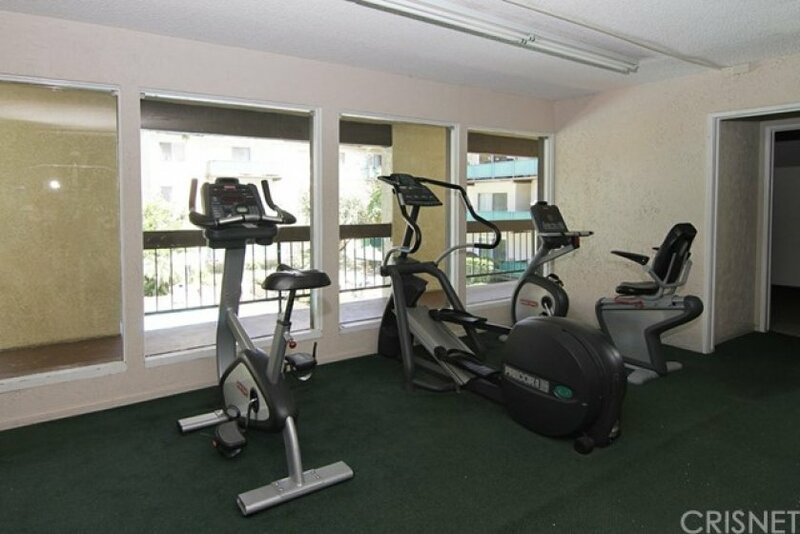 Enter this resort style community to find amenities such as a large swimming pool and spa, tennis courts, recreation room, billiard room, outdoor grill, gym/exercise room. 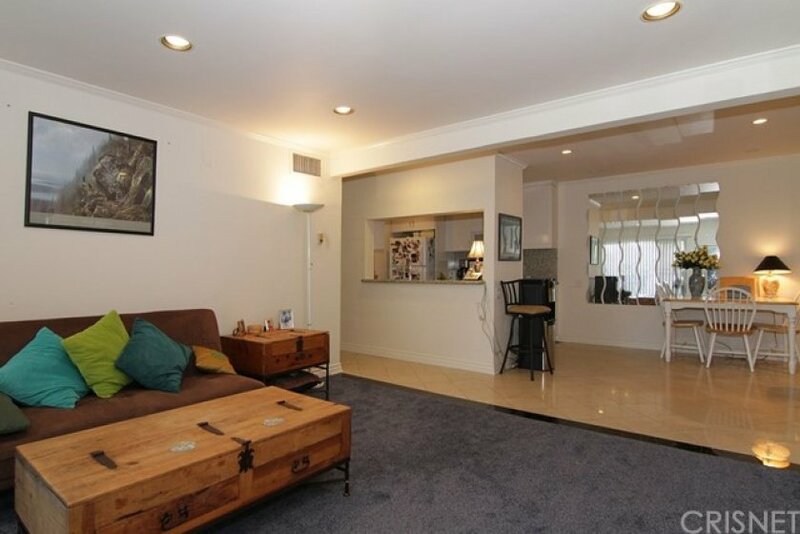 Listing provided courtesy of Philip Berson at Compass. 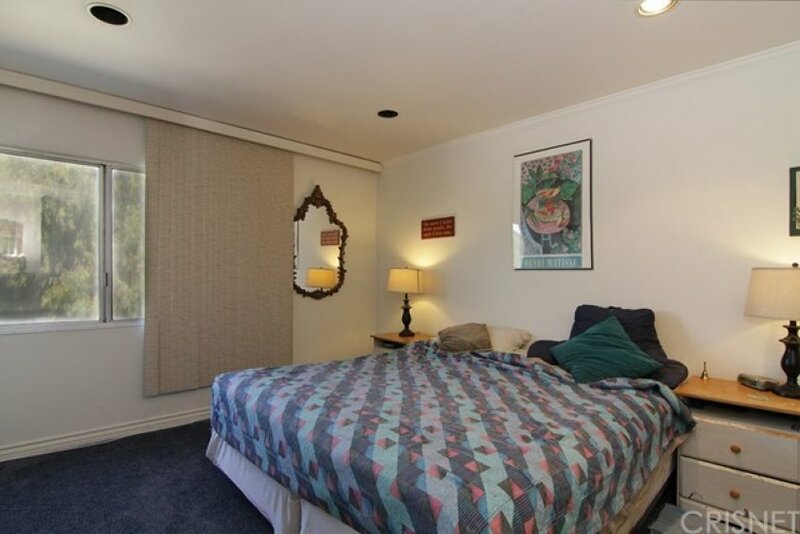 1 beds, 1.5 baths, 712 sq.ft. 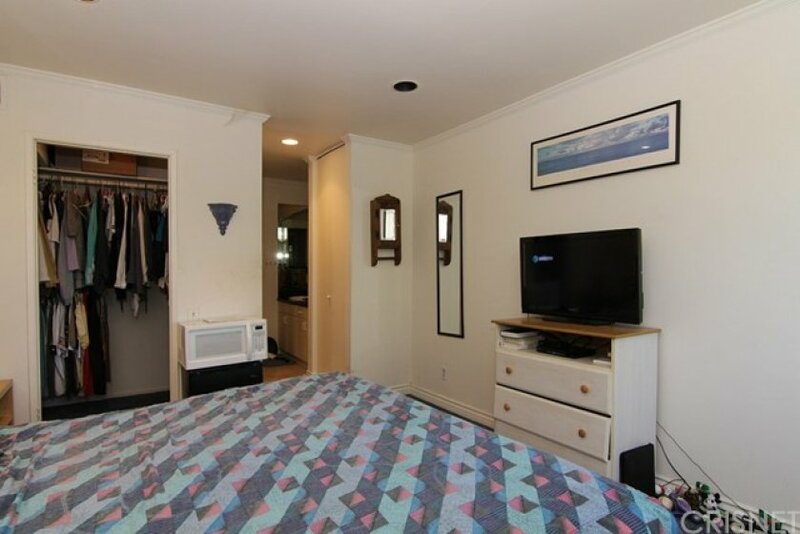 1 beds, 1 baths, 683 sq.ft.